Providing expanded support to caregivers of people with Alzheimer’s disease and other forms of dementia. 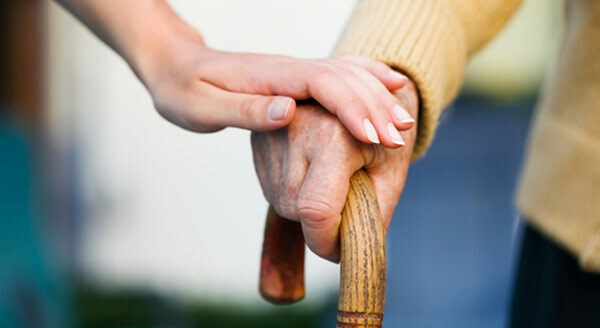 A CAREGIVER is an adult age 18 and over who is a member of a family origin, extended family, domestic partner, friend, or other individual who supports an individual with Alzheimer’s disease or other form of dementia without monetary compensation. 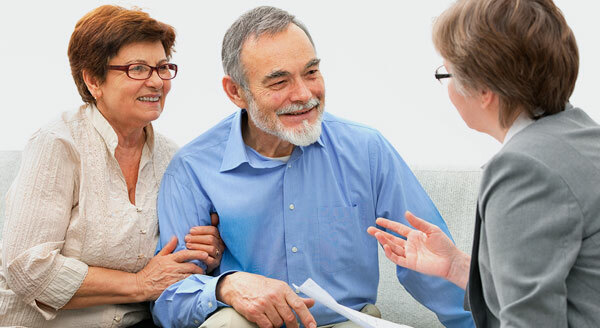 Our goal is to reduce caregiver financial, emotional and physical distress. The long term benefit would be to improve caregiver health and quality of life which results in a reduction in care receiver emergency visits and delayed or avoided institutional placement. The Center for Neurobehavioral Health is proud to be one of ten state recipients awarded funding from the Alzheimer’s Disease Caregiver Support Initiative. Get connected with the care navigator in your county. 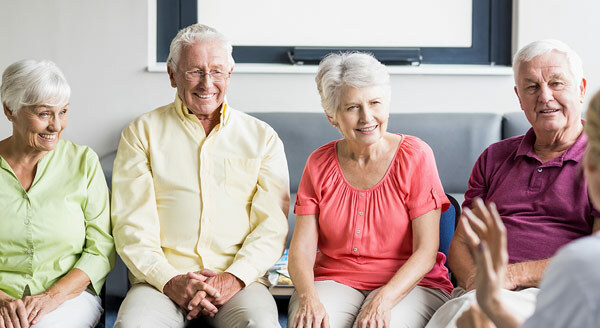 A Care Navigator is a staff member that supports caregivers of loved ones with Alzheimer’s disease or other form of dementia and connects them with local programs and services. If you’re a caregiver for a loved one with Alzheimer’s disease or dementia, it’s important to know that you’re not alone. The daily toll of personally taking care and worrying for your loved one can induce stress, burnouts, and taxing effects on your mental health….